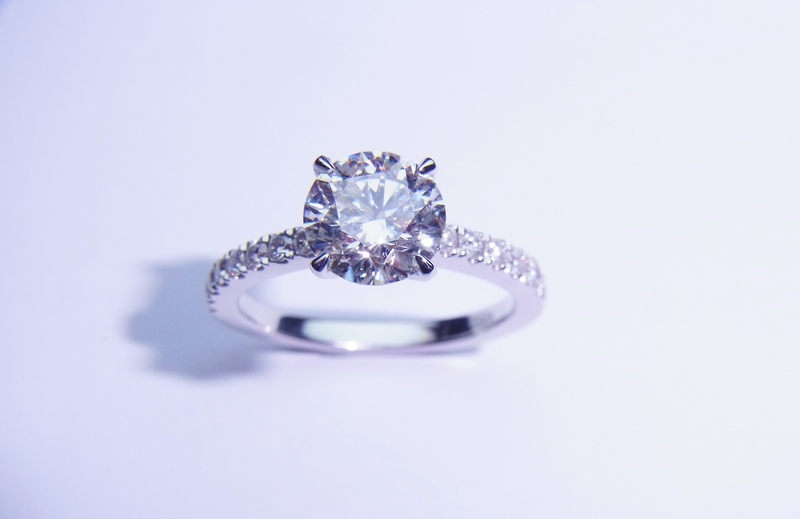 As they say, diamonds are forever and when it comes to a proposal, it has to be a diamond. 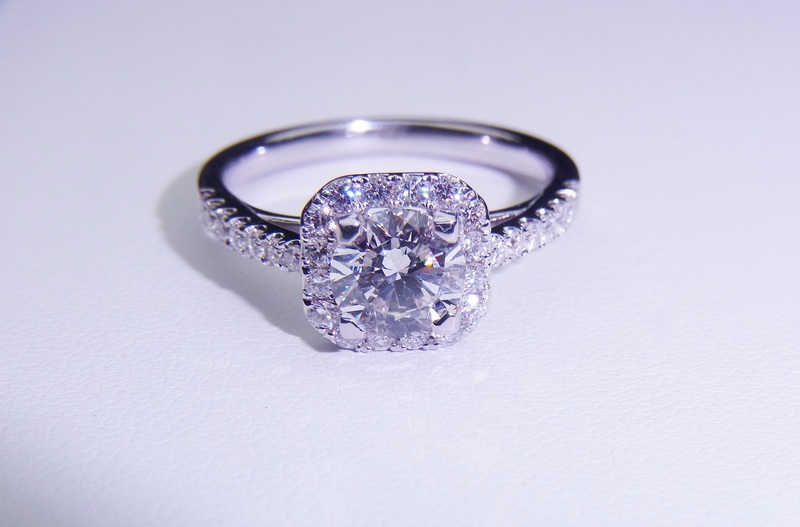 A diamond ring is more than a piece of jewellery: it is a precious family heirloom – passed down to son or daughter. 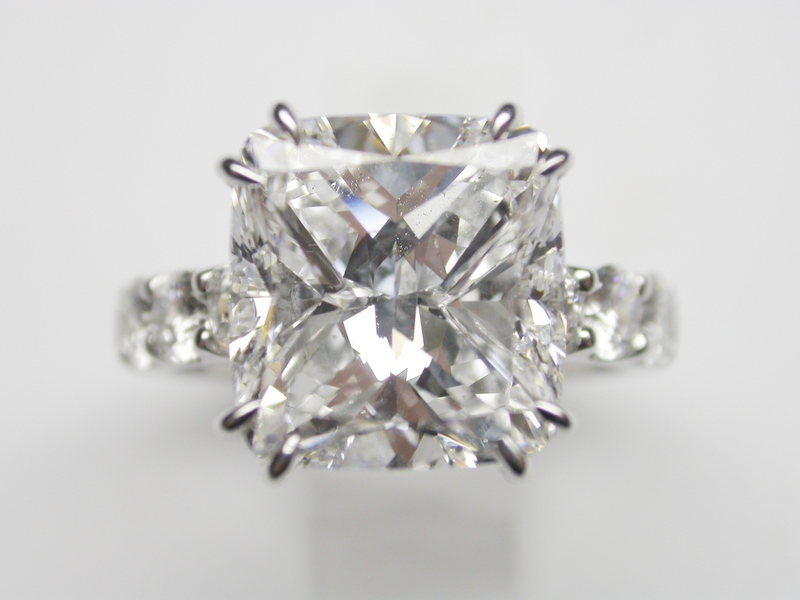 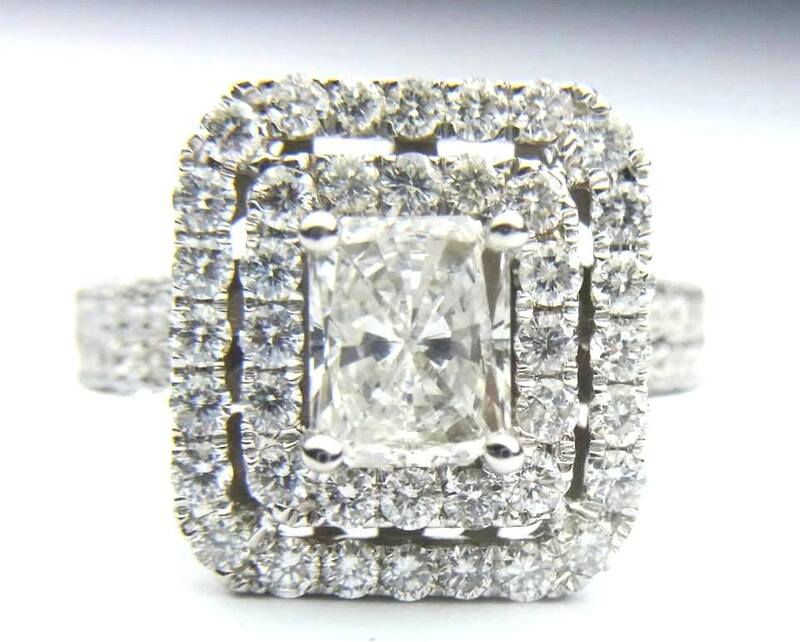 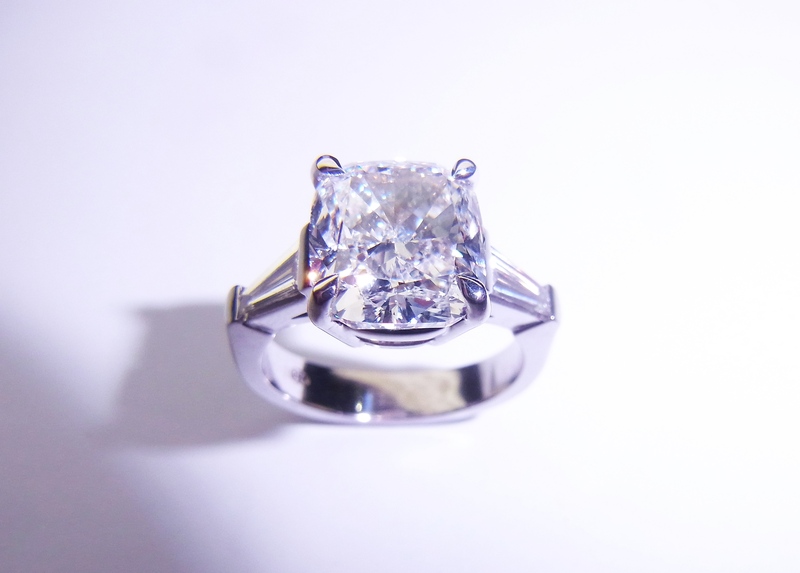 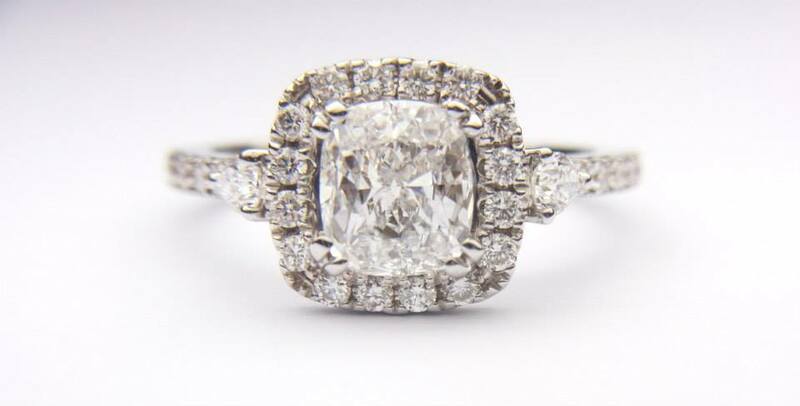 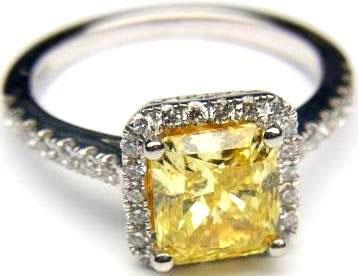 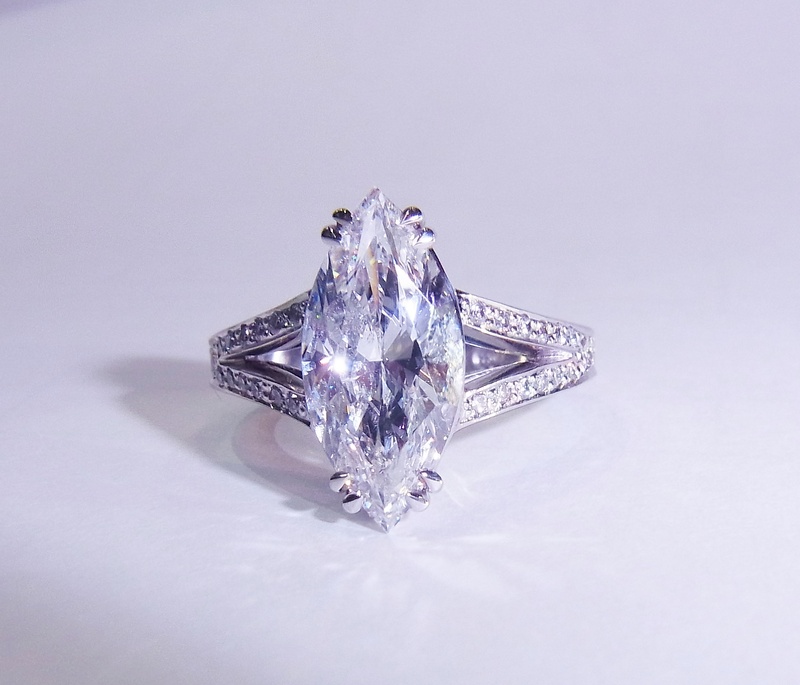 An engagement ring is one of the most important purchases you will make in your life. 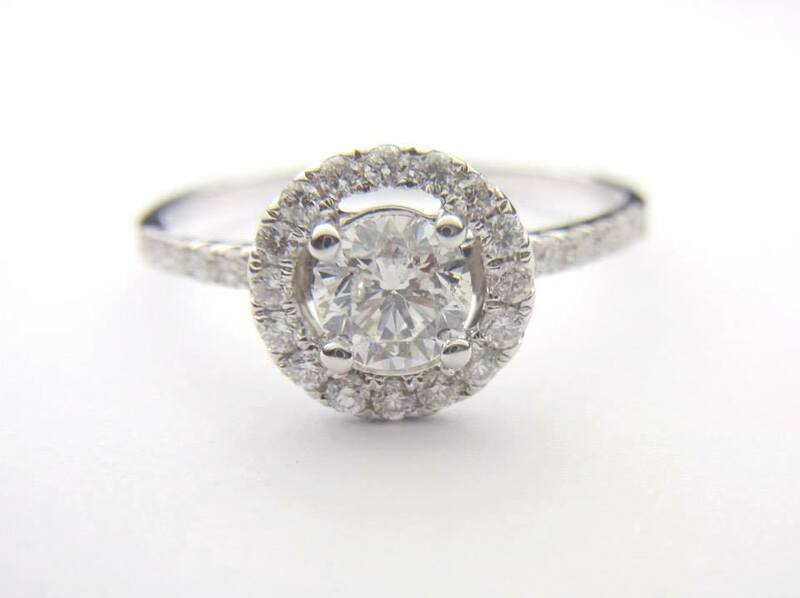 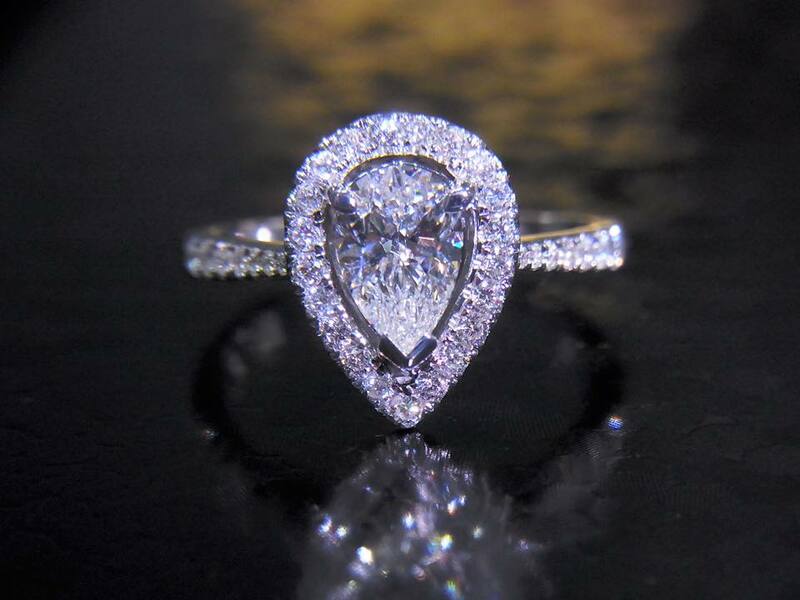 Finding the perfect engagement ring is easier with an expert jeweller like Diamond Centre. 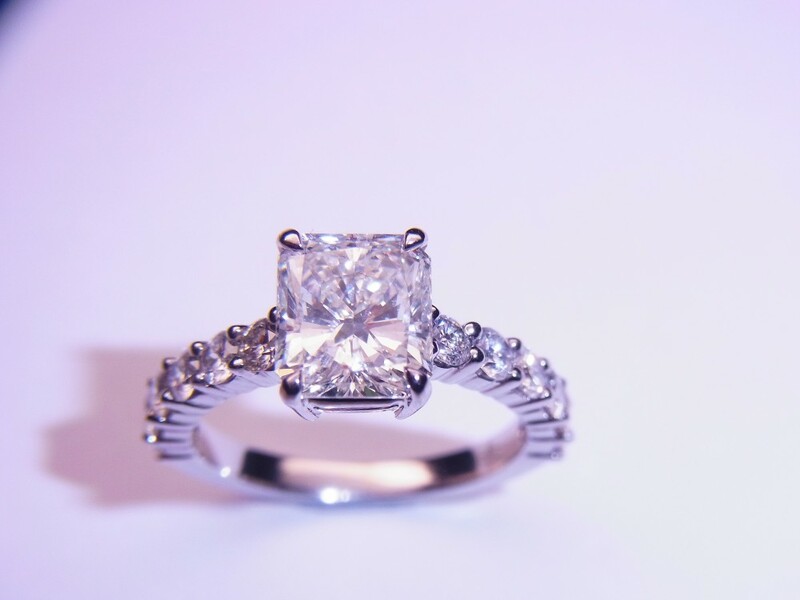 All our rings are beautifully crafted declarations of love to help you get the ‘yes’ you are hoping for. 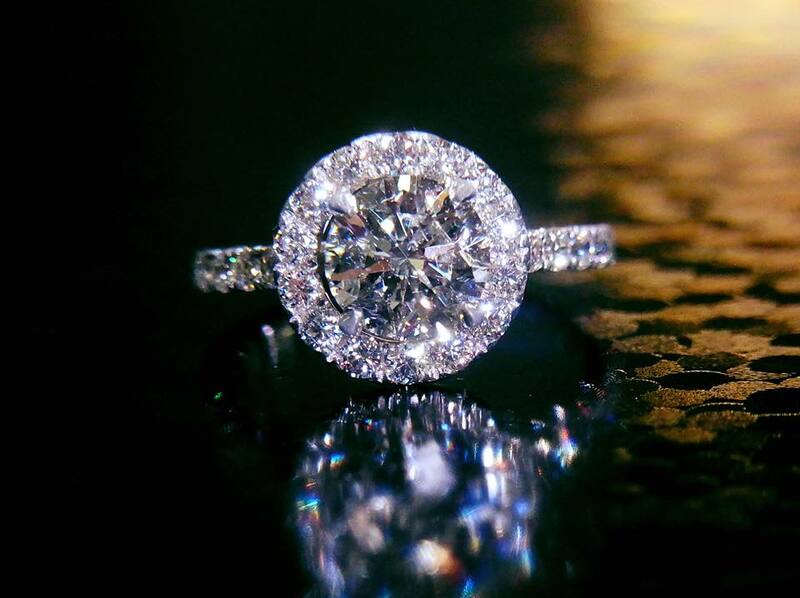 Visit our exclusive store today for a personalised, no-obligation service or browse online for the perfect diamond engagement ring that can make your dreams come true.